Internet usage is being revolutionized. Skype in partnership with hotspot operators is offering pay-as-you-go internet access around the world. 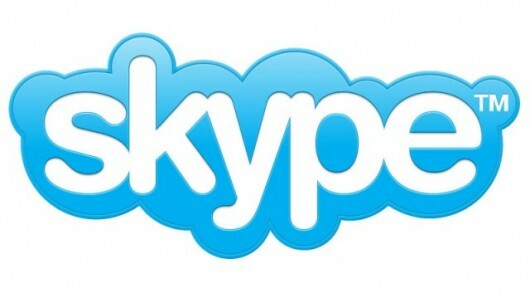 This offer named as Skype Access will be available to users at £.04/€.05/$.06 per minute. Now Skype users can have instant internet access at around 500000 hotspots around the world by connecting through a Wi-Fi operator. These hotspots include hotels, airports, and train and bus stations. Whether you want to check your mail on the go or blog about your travel Skype Access makes it possible at very low prices. Users can pay for their internet usage per minute through Skype credit allowing greater control over cost. How does Skype Access actually work? Log into Skype and select an already available Wi-Fi network. If the one you have selected is not available through Skype a pop up message will appear and you can select another network. You can pay using Skype credit only for the minutes used.